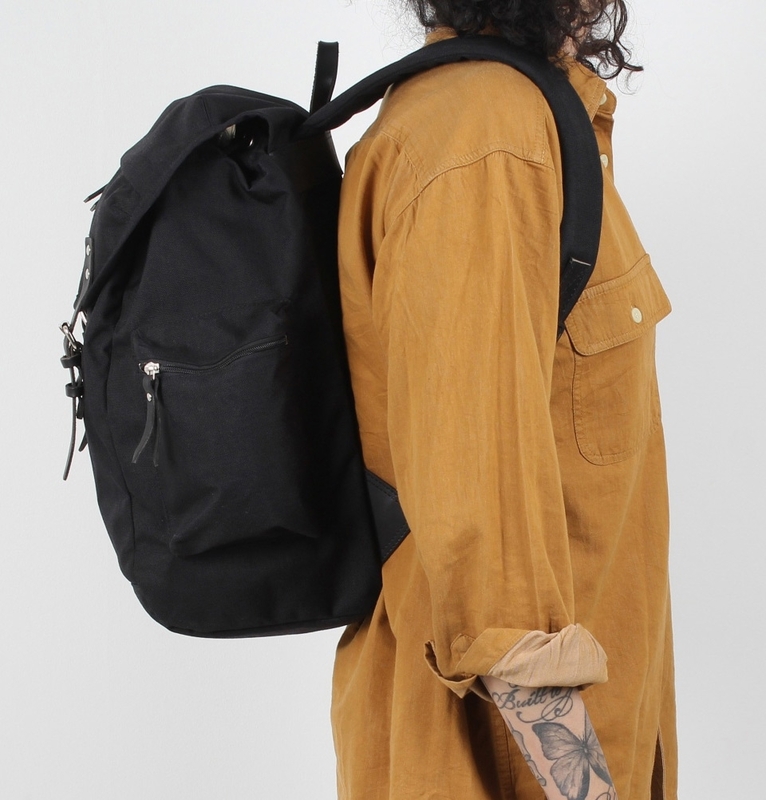 Sandqvist crafted the Lars-Göran Backpack in highly durable Cordura® in the case that an adventure is necessary. 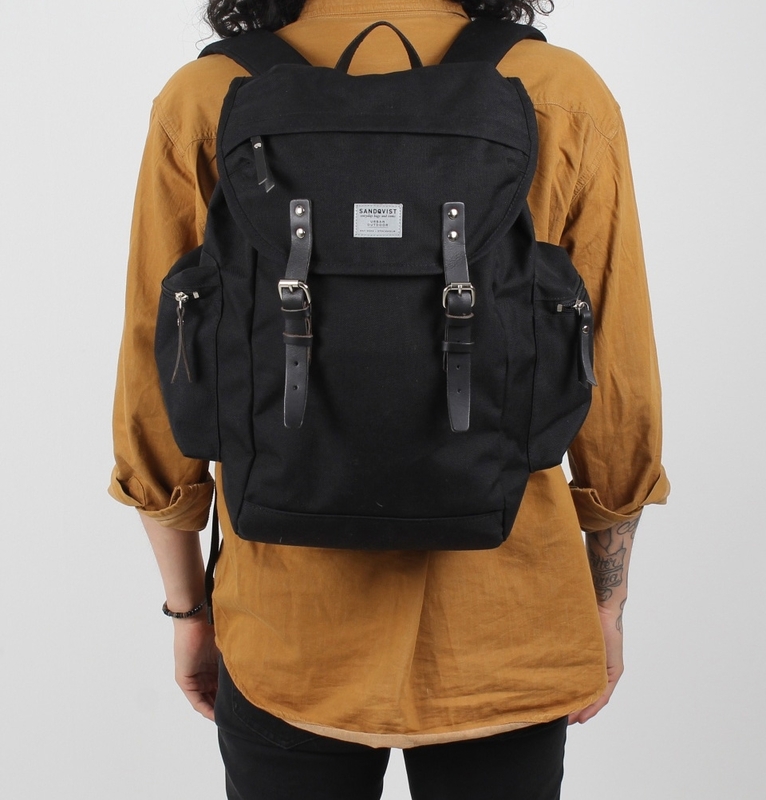 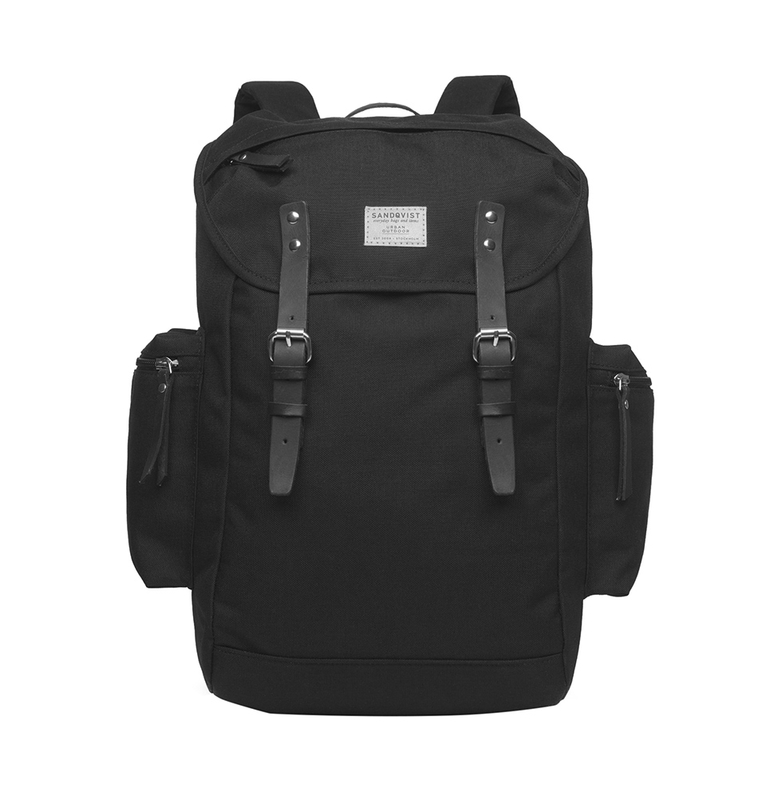 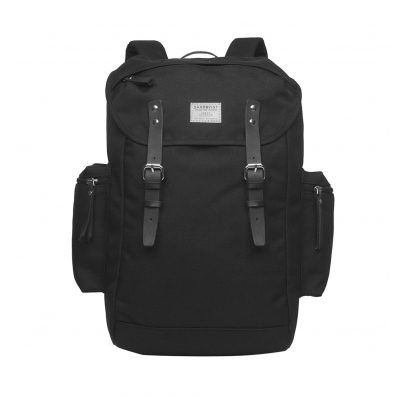 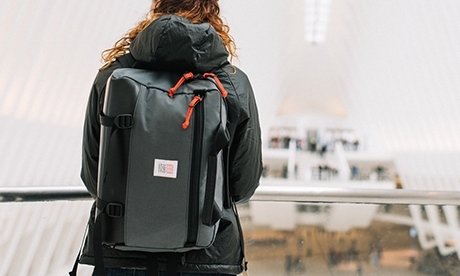 This stylish pack is versatile, and can be worn for work, school, or hiking. 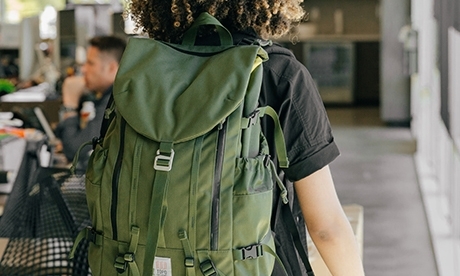 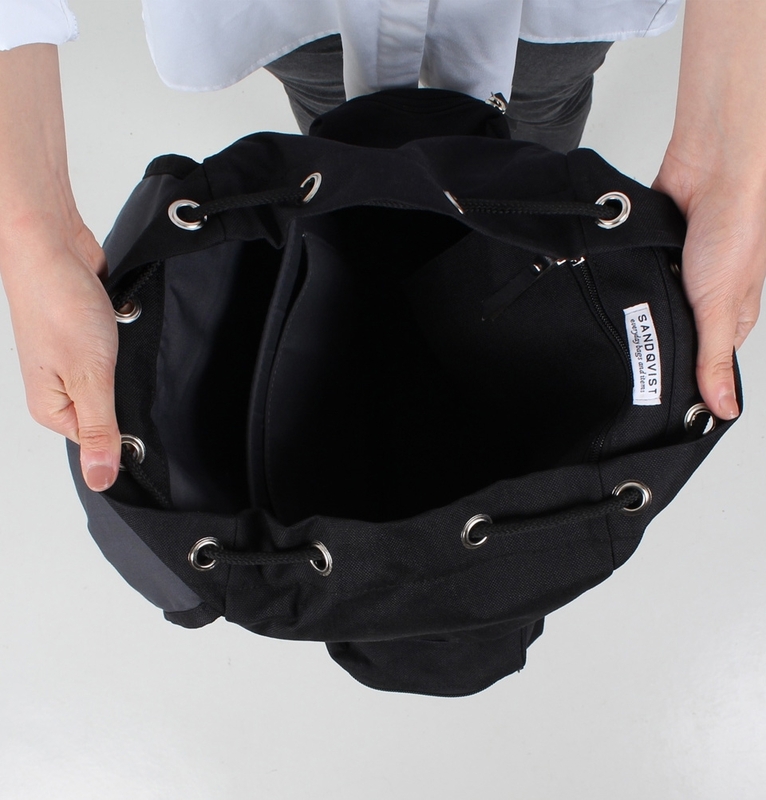 The Lars-Göran features up to 22 liters of storage with four pockets, a laptop sleeve and adjustable shoulder straps for unbeatable comfort.